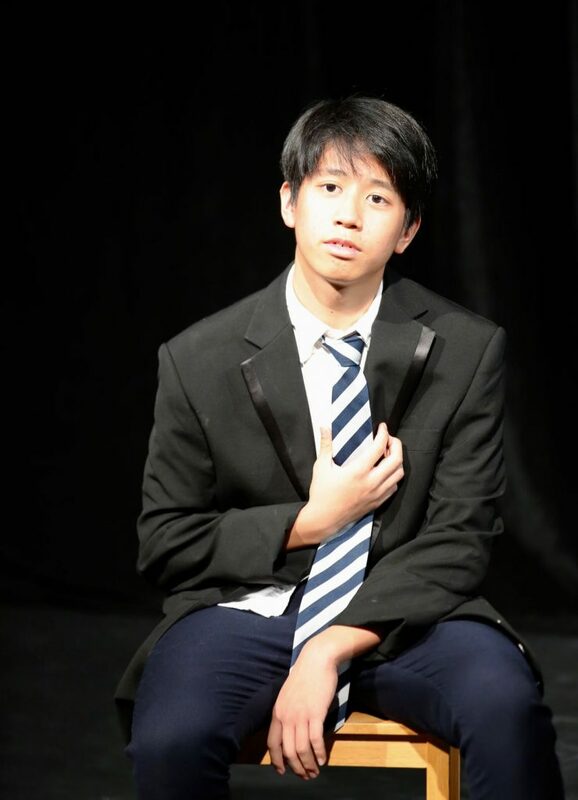 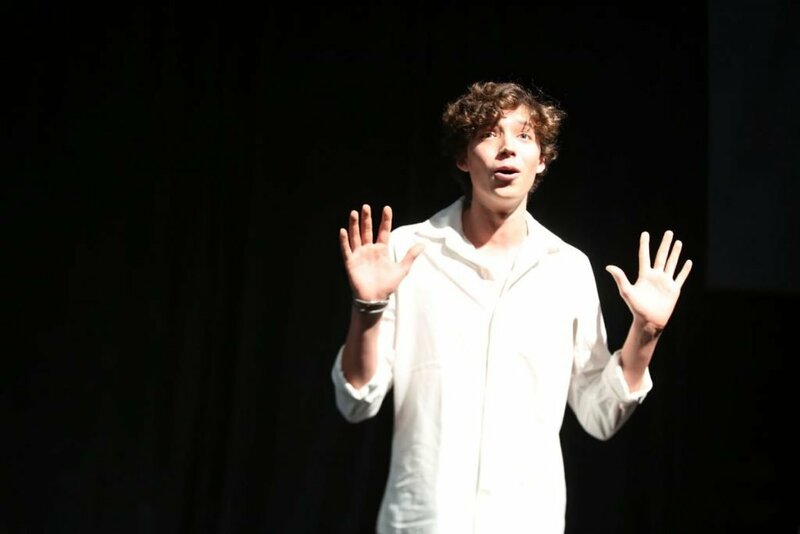 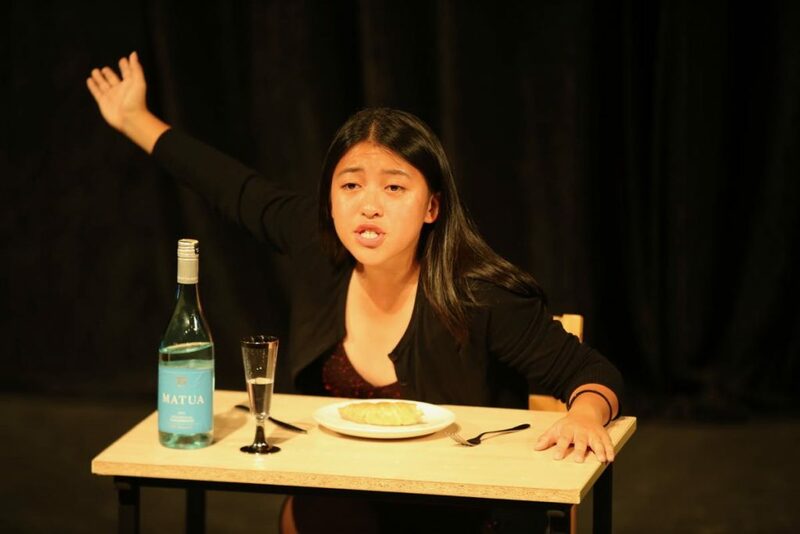 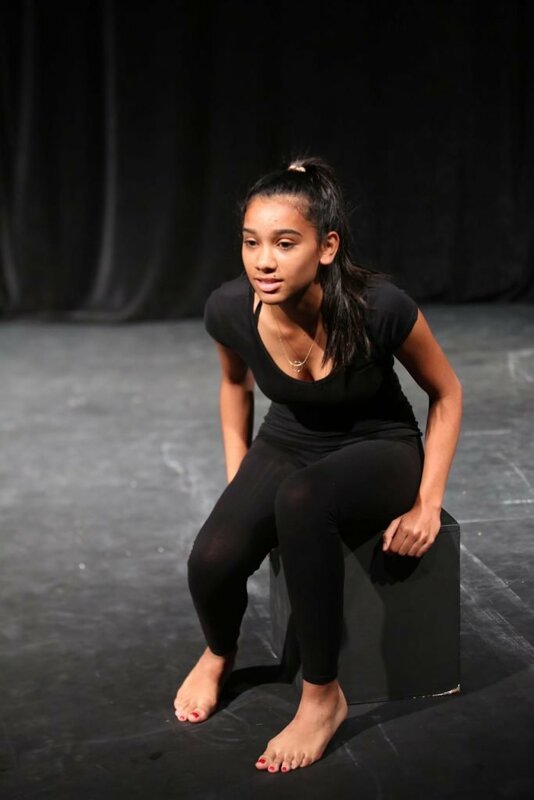 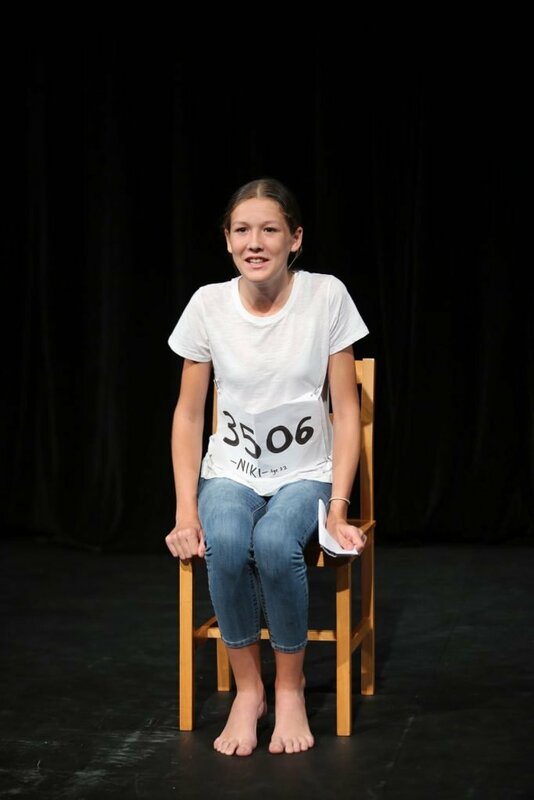 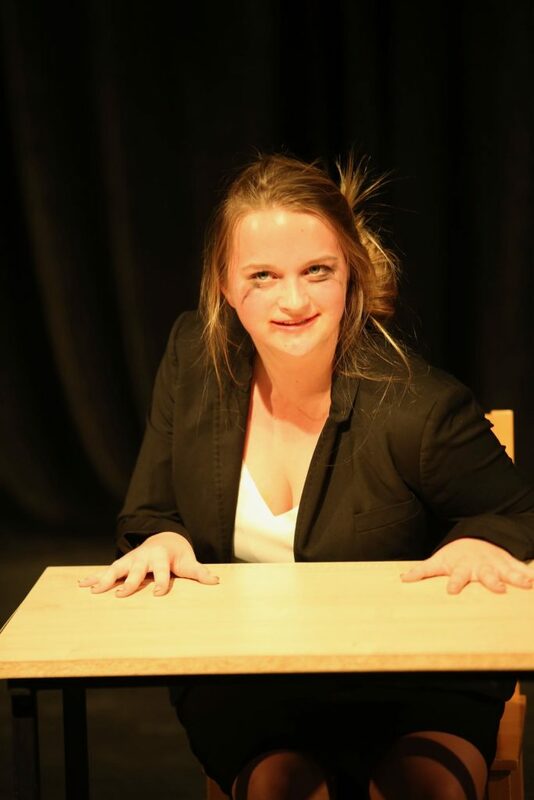 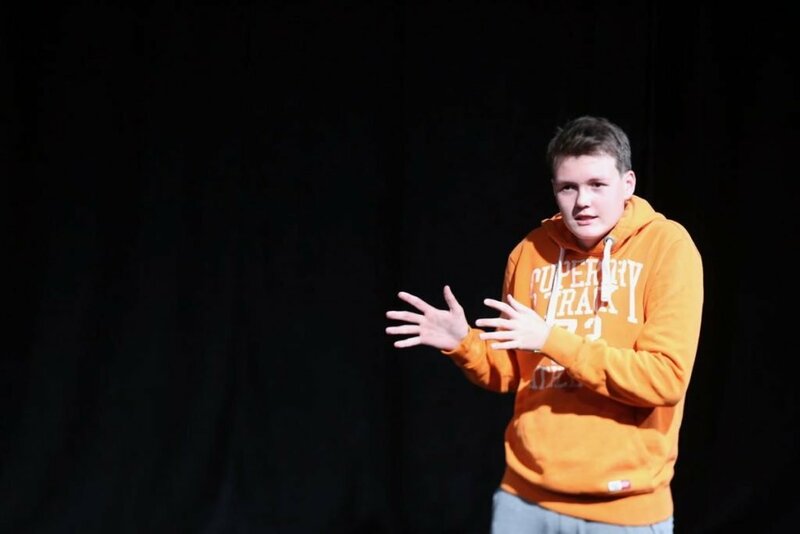 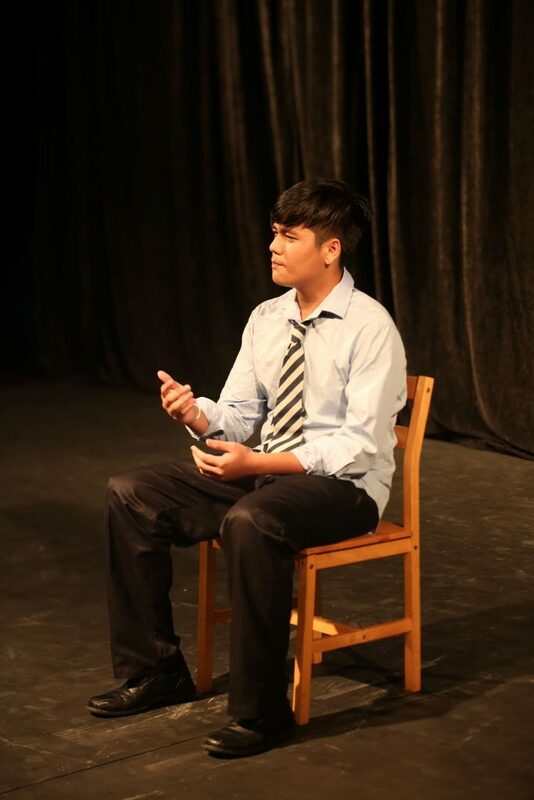 On the final week before the half-term break, our talented Hundred pupils were staging individual monologues every day in the Theatre during lunch. 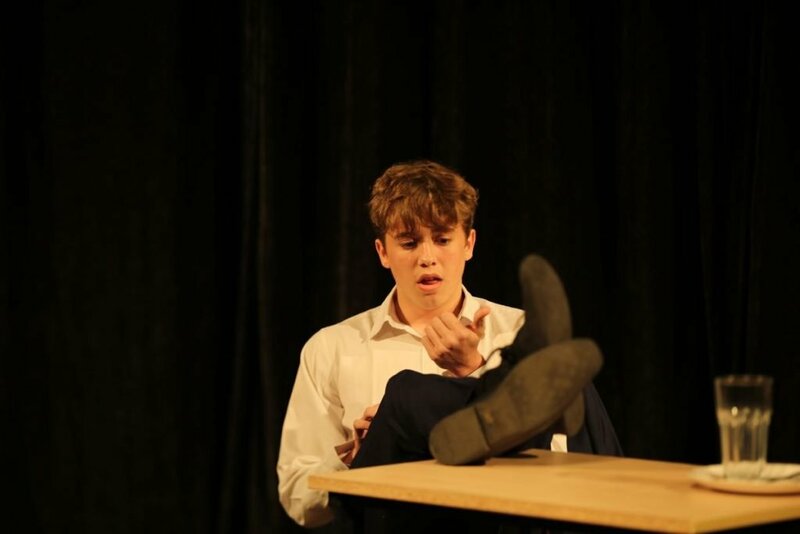 The pieces have ranged from classic Shakespeare texts of Macbeth and A Midsummer Night’s Dream to Evan Placey’s Girls Like That and Andrew Bovell’s Things I Know To Be True, from 2013 and 2016 respectively. 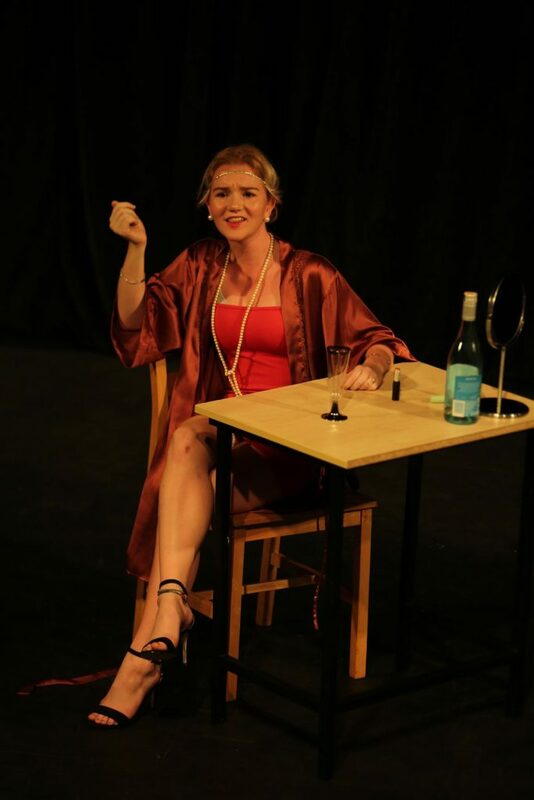 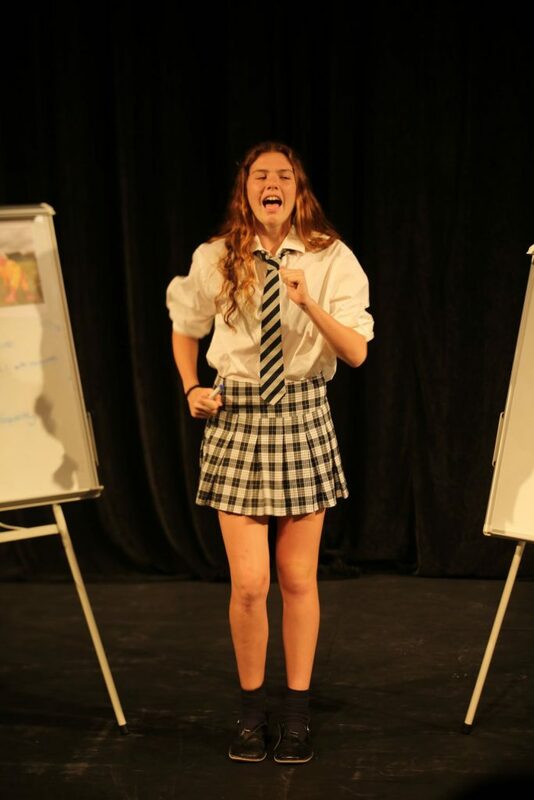 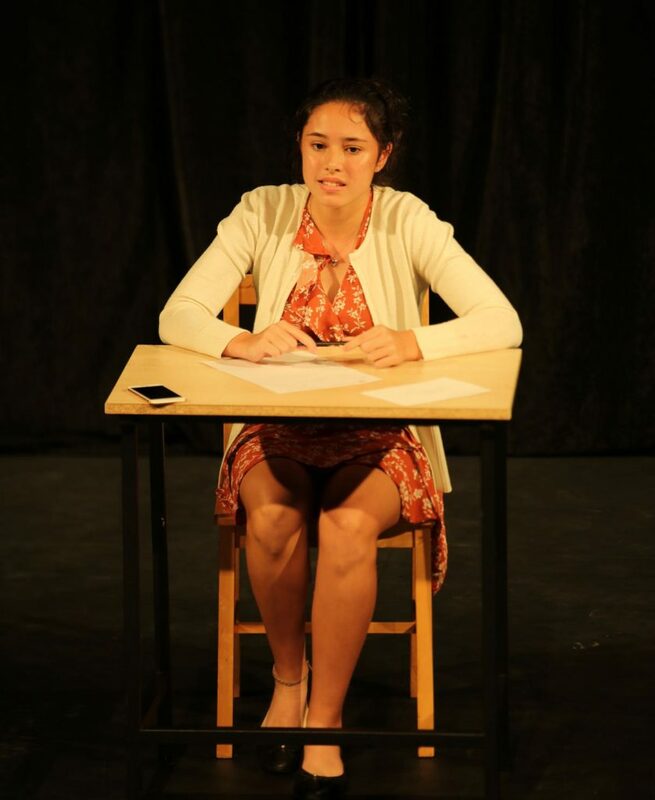 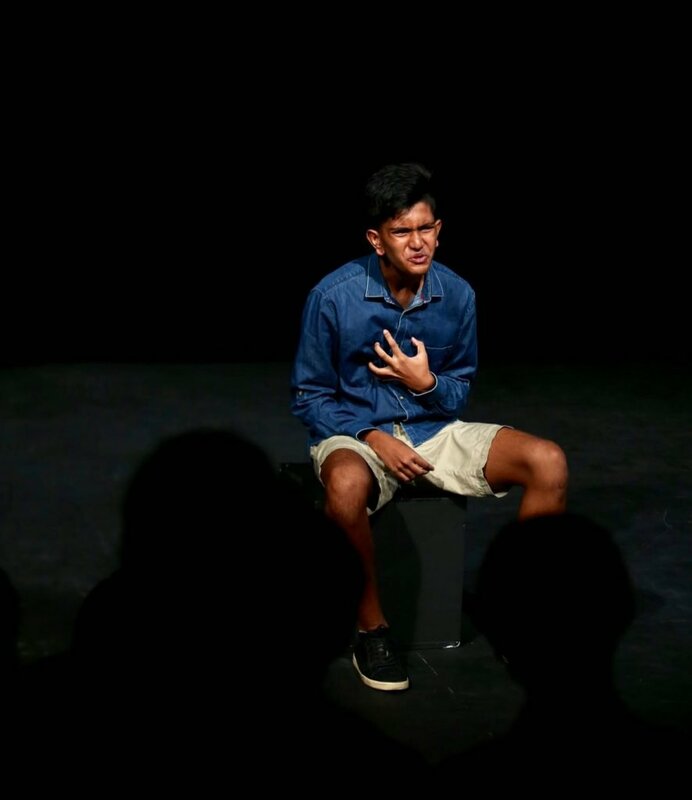 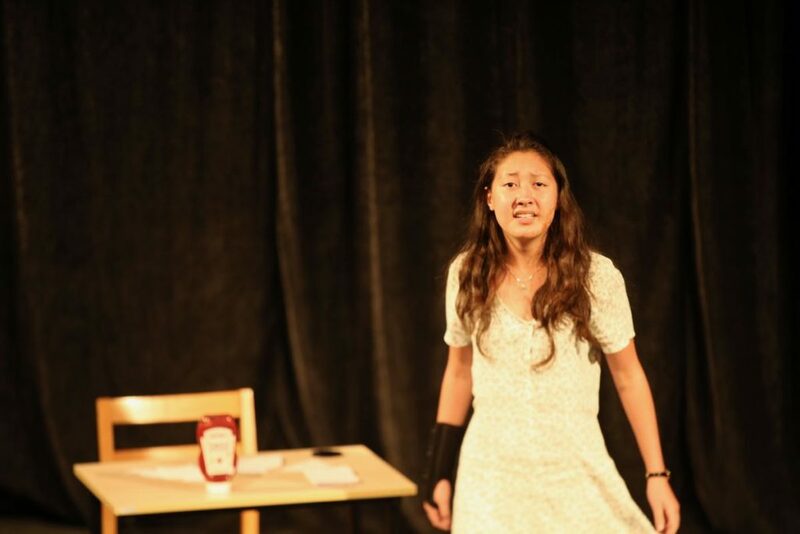 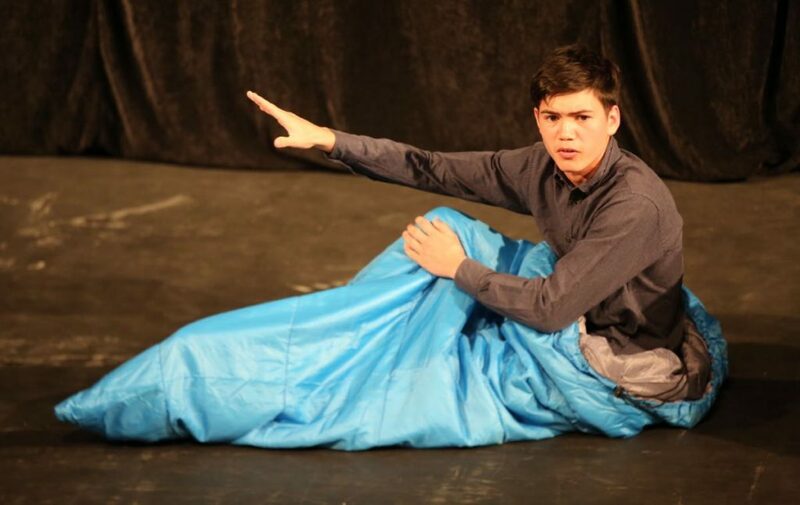 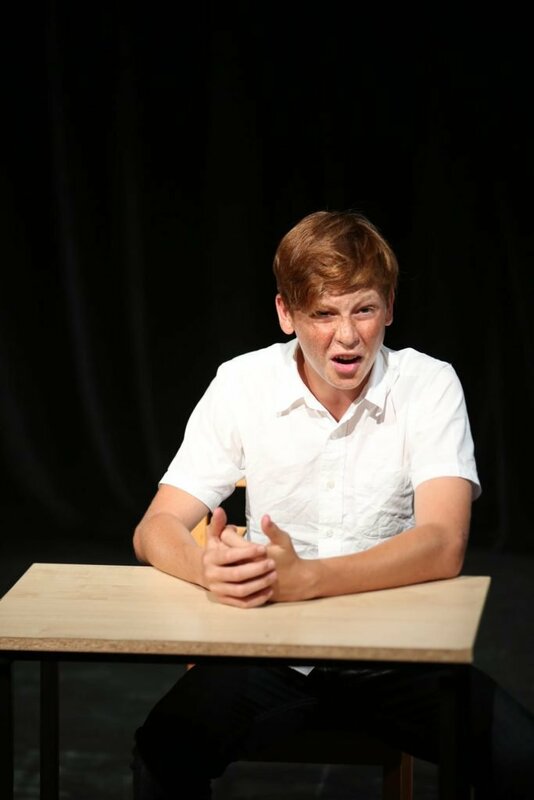 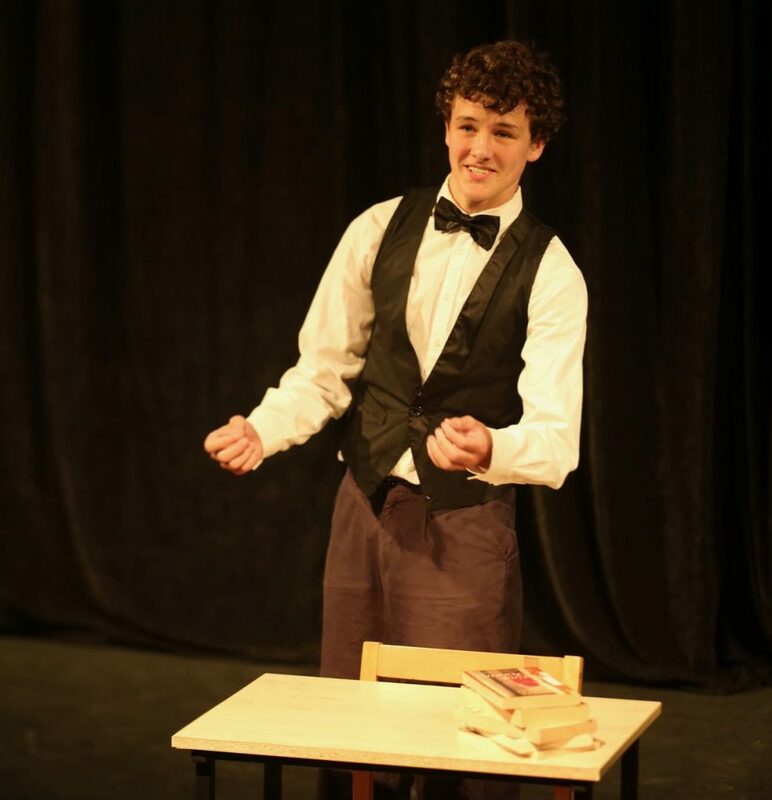 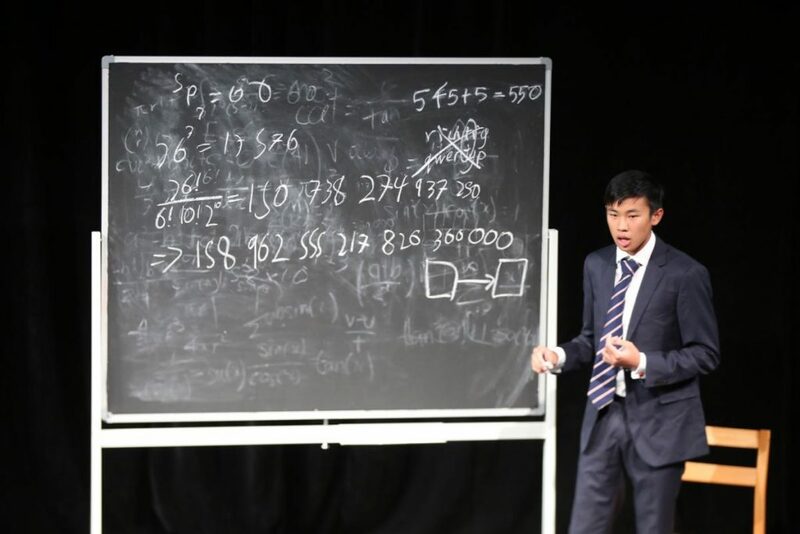 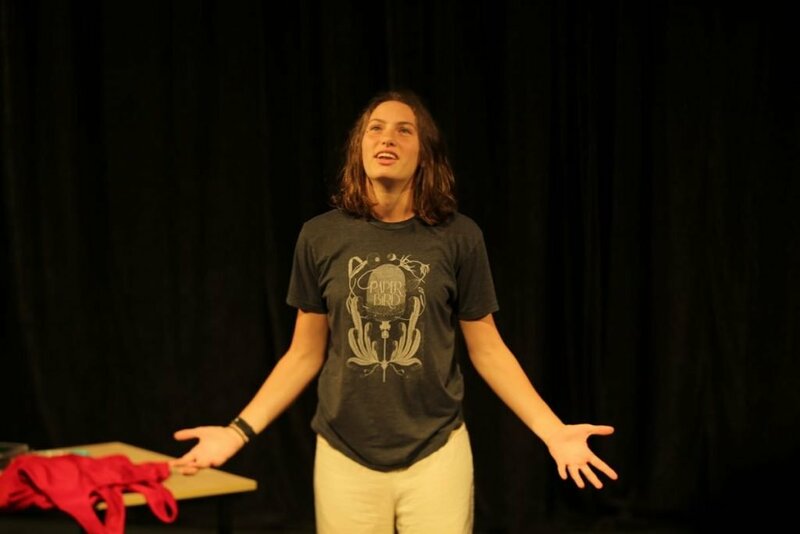 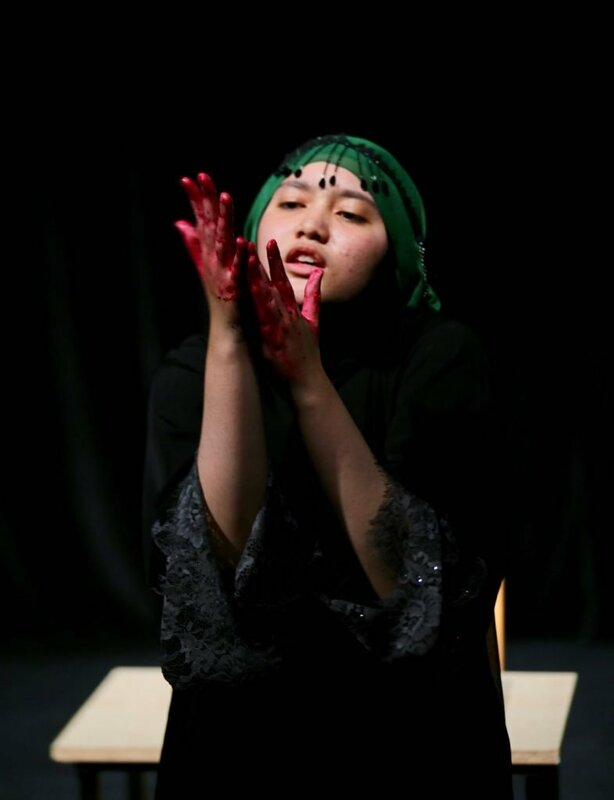 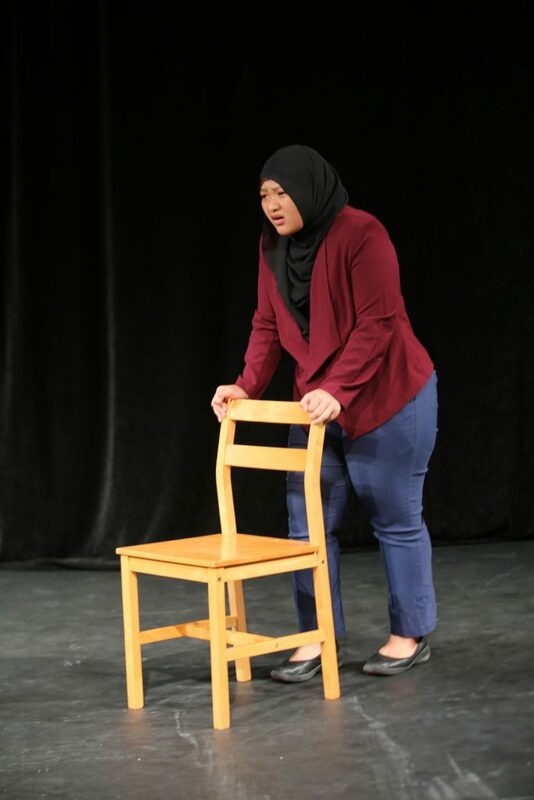 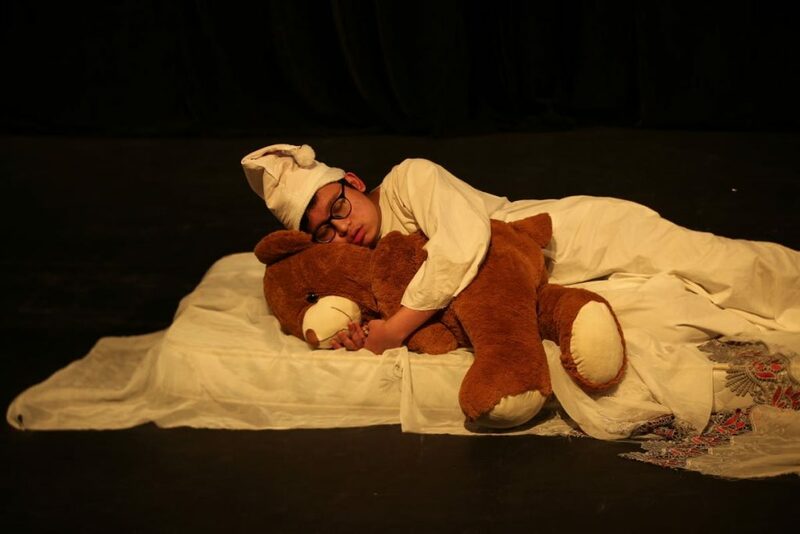 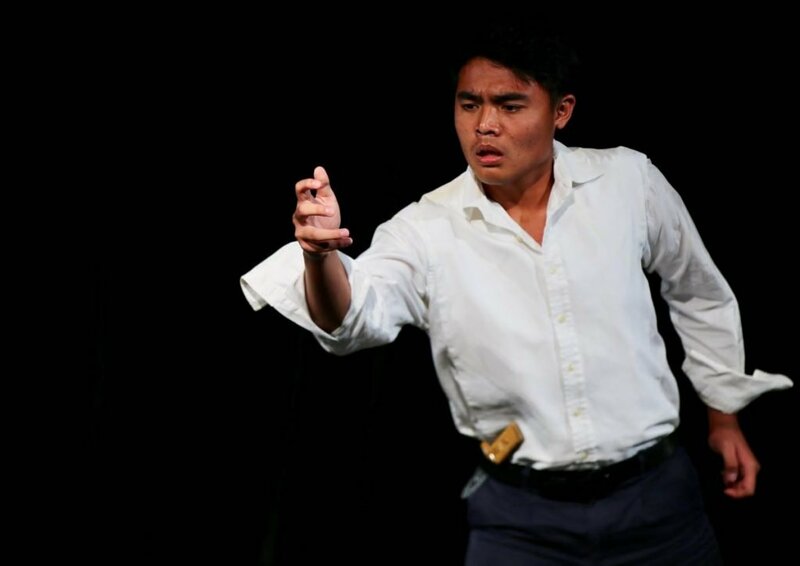 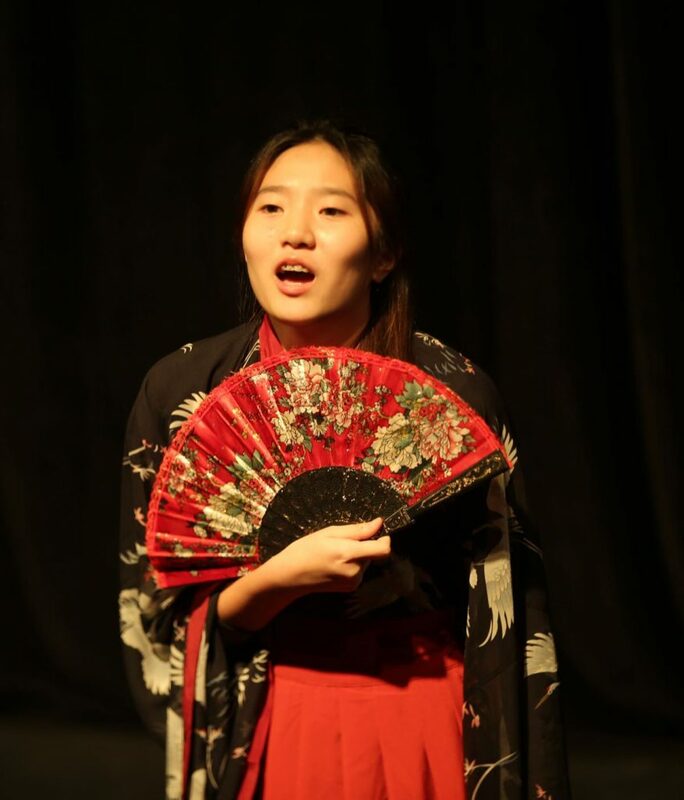 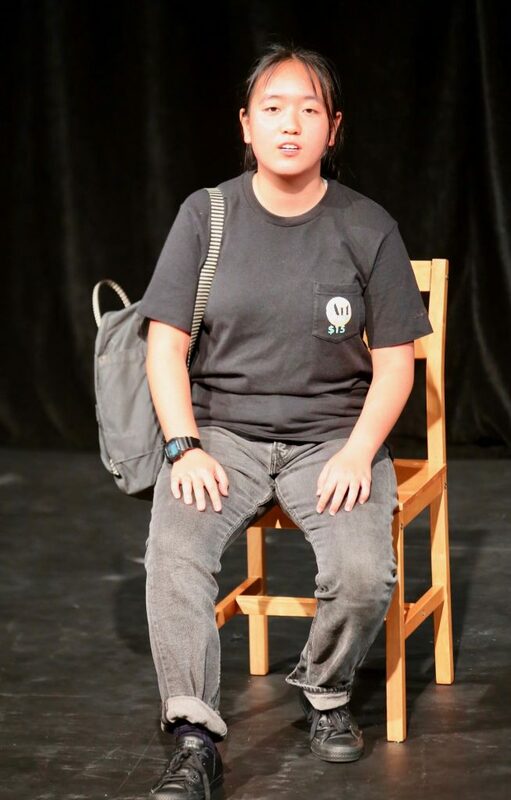 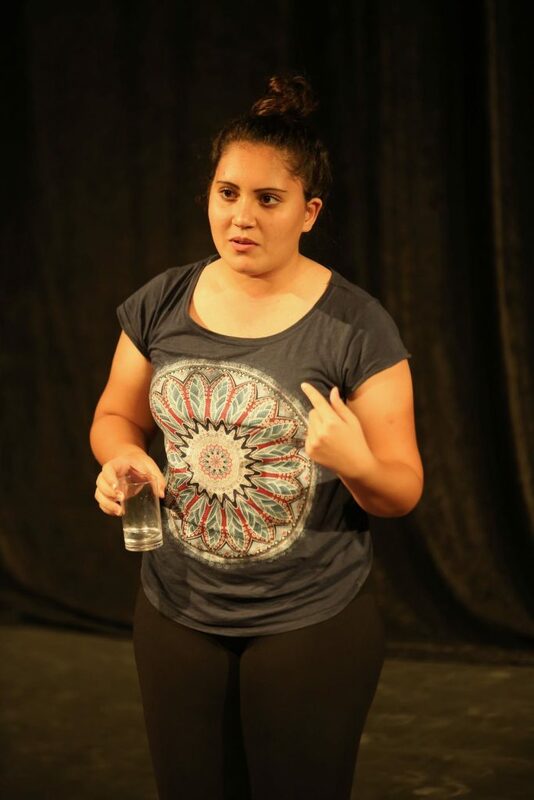 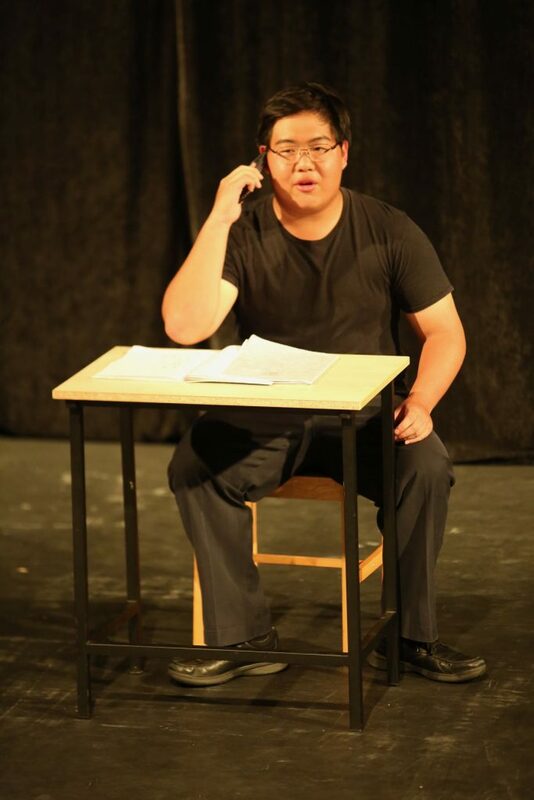 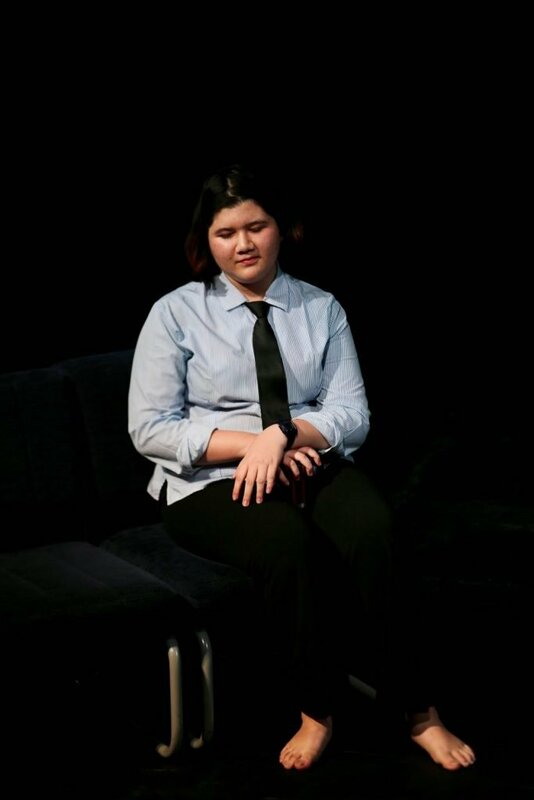 The performances concluded the work that makes up the practical coursework for the IGCSE Drama course and we are extremely proud of everything the Hundred pupils have achieved this year. 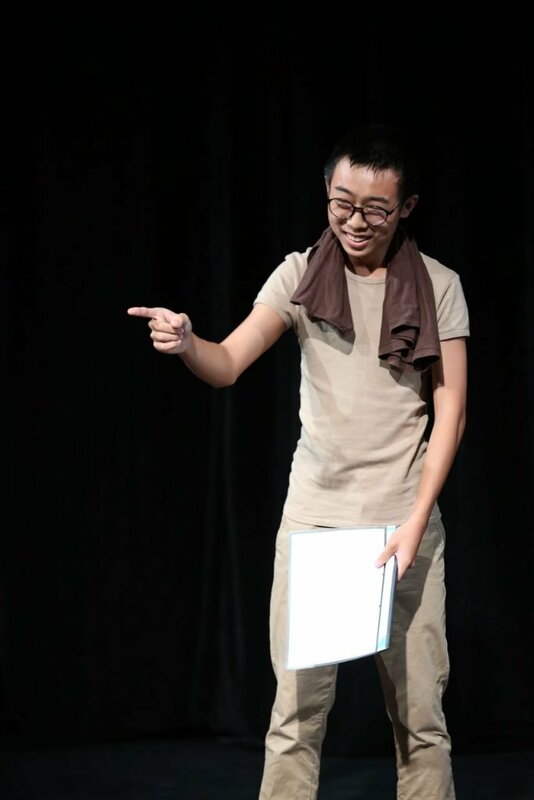 We wish them well in their final preparations for the summer written examination that lies ahead.